HOMELAND BULLDOGS is fully responsible for the health of puppy. 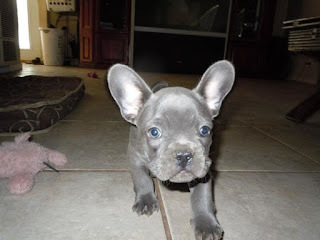 We provide full treatment and vaccination card of frenchies with full detail information. HOMELAND BULLDOGS provides dog's microchip. This device provides permanent identification to your dog and helps return him to you if HE/SHE ever gets lost anywhere. 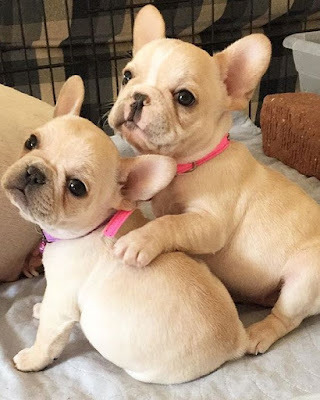 At HOMELAND BULLDOGS all of our puppies are registered with American kennel Club. Dog owners need to keep their dogs healthy and show them much love.